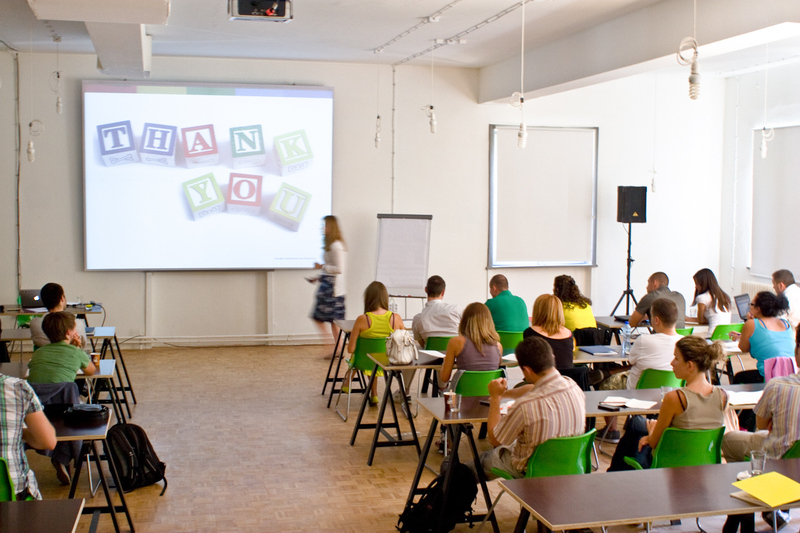 Creating and establishing the first coworking space in Sofia. 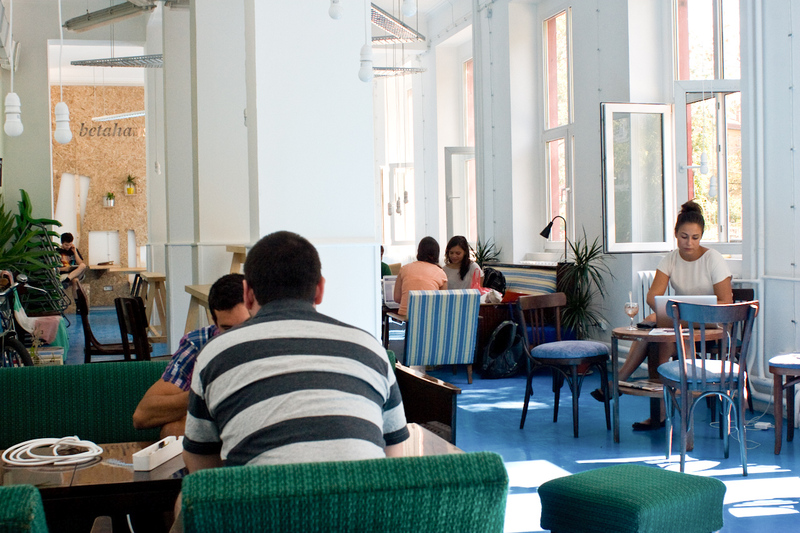 betahaus is the first coworking space in Sofia, Bulgaria. We are creating a working environment for freelancers, entrepreneurs and startups and the physical epicenter for most of the city's entrepreneurial activities. Of course it is all about added value and product experience. There is no way otherwise for such a product in the real estate business to open up a completely new market and take off in six months, break even, hold hundreds of events and host such an array of companies. 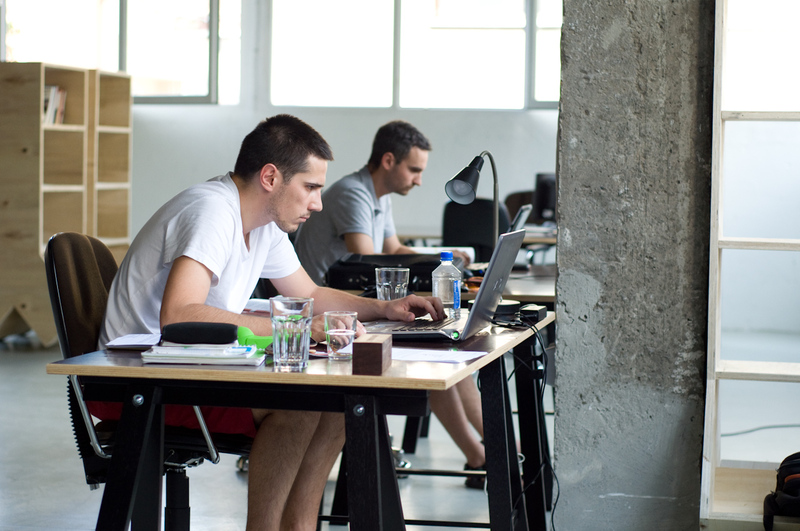 Everybody shares a nice, open working space with the right atmosphere for their creative minds. In the evening people get to enjoy curated events with like-minded people. During the day our inhabitants use the cafe on the ground floor to mingle with the others, read, meet, discuss or just enjoy a nice coffee. Redesign proposal for the website for the global betahaus network.